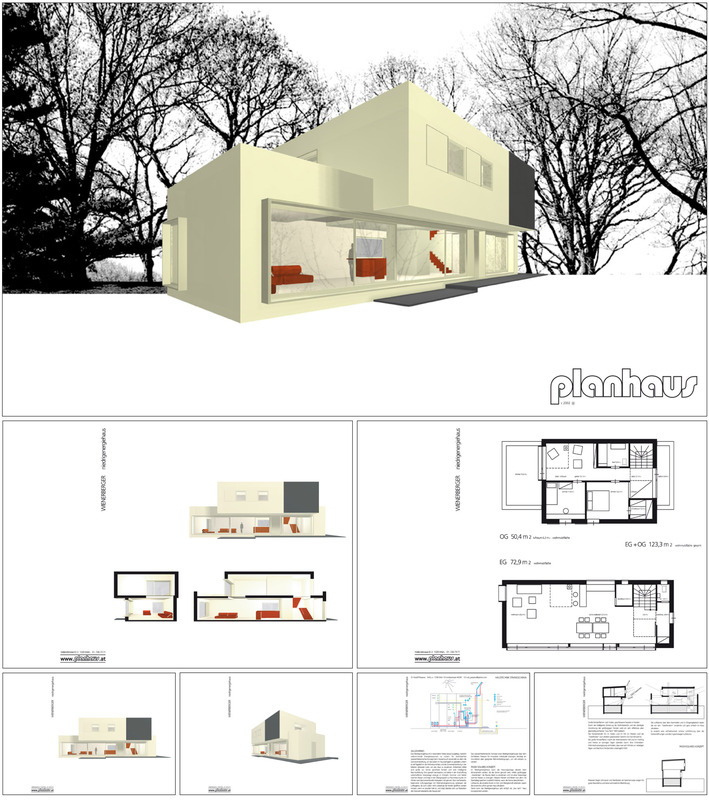 Passive House .Planhaus architects developed one type of ‘passive house’ and one type of a ‘low energy house’. To further expande their prouct range. 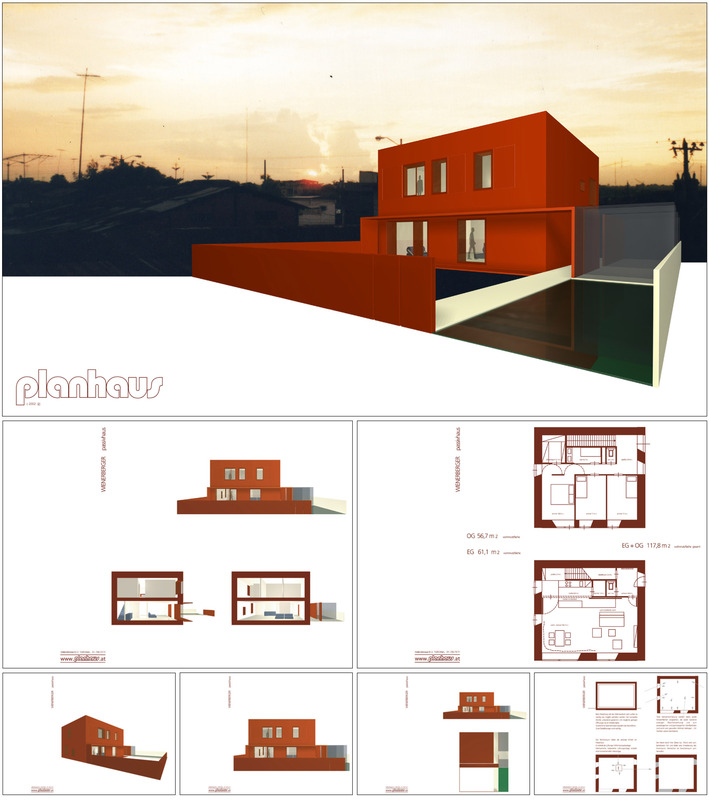 We did the renderings, graphics and layout.